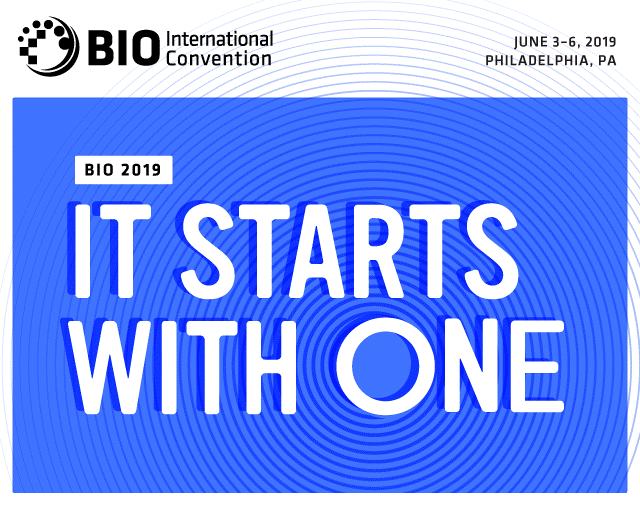 The BIO International Convention (BIO) attracts 16,000 biotechnology and pharma leaders who come together for one week of intensive networking to discover new opportunities and promising partnerships. The convention brings together a wide spectrum of life science and application areas including drug discovery, biomanufacturing, genomics, biofuels, nanotechnology and cell therapy. IHIF is the Indiana affiliate of BIO. We encourage you to contact us if you are planning on attending the convention. We hope to see you in Philadelphia! 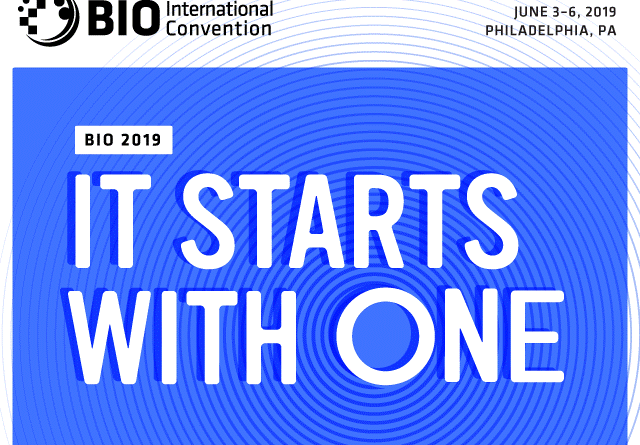 For more information on this year’s event, please visit the BIO International Convention site.